Debut solo EP "Here & Now Vol.1" available everywhere now! check it out on Spotify, iTunes or any other digital outlet. You can even buy a physical copy here at the Merch tab. Molly officially signs with Marrow MP Records July 9th. The label reports that it plans to release her 6 song debut solo EP this fall. 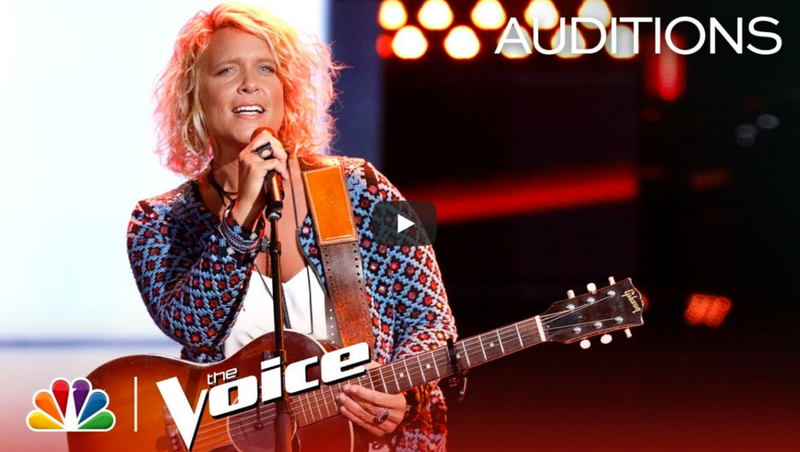 Featured on NBC's The Voice, and selected to Kelly Clarkson's team. Check out the audition HERE!